Pianist Ashlee Mack has given recitals in Germany, Italy, and across the United States. 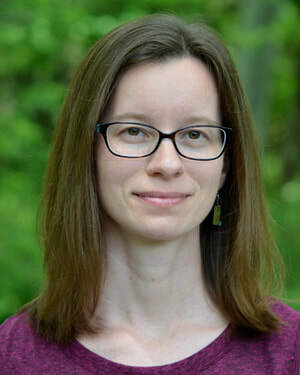 Specializing in contemporary music, she has premiered works by many notable composers including Christian Carey, Matthew Heap, David Maki, Robert Morris, Lawrence Moss, Paul Paccione, Bruce Quaglia, James Romig, Edward Taylor, and David Vayo. 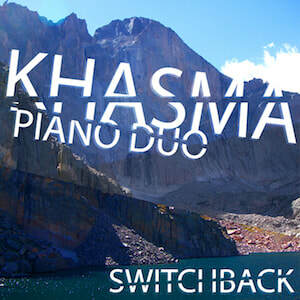 In 2012, she and Katherine Palumbo founded the Khasma Piano Duo, an ensemble dedicated to performing music from the 20th and 21st centuries. 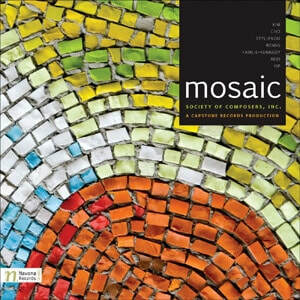 Their albums are available on CD Baby, Amazon, and iTunes. 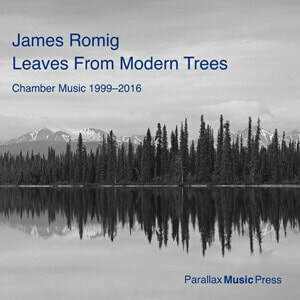 Other solo and chamber recordings by Mack can be heard on Navona Records, Parallax Music Press, Perspectives of New Music/Open Space, and New World Records, with upcoming releases on Innova and Parma. An avid hiker and nature enthusiast, she has been an artist-in-residence at Wupatki National Monument, Everglades National Park, Grand Canyon National Park, Petrified Forest National Park, and Centrum in Fort Worden State Park, WA. 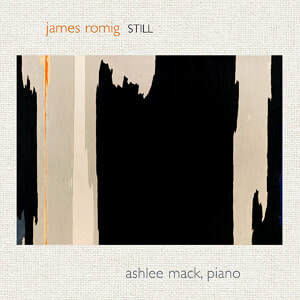 In 2017, she premiered James Romig’s 55-minute piano solo, Still, which was recognized as a Finalist for the 2019 Pulitzer Prize in Music. She has since presented the work more than twenty times, including performances at the Clyfford Still Museum, the Milwaukee Art Museum, and Frank Lloyd Wright’s historic Cedar Rock estate in Quasqueton, IA. Mack is Director of Piano Studies at Knox College in Galesburg, Illinois. 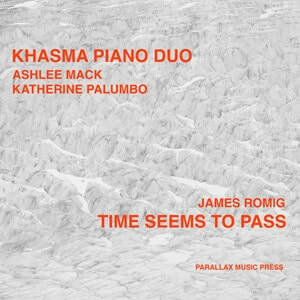 "Pianist Ashlee Mack gives the music an eloquent, gently electric charge." 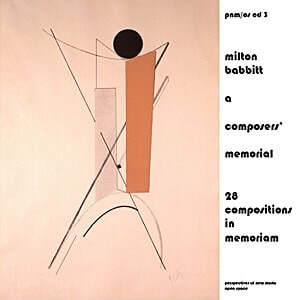 "This pianist finds novel ways of wringing out color from the dense chords and intriguing harmony.....nicely programmed and wonderfully played." "Mack....provides a sterling interpretation. [She] voices the harmony skillfully, allowing the piece-long progression to be presented with abundant clarity." "...challenging music, impeccably prepared.....strong and confident performance." "Ashlee Mack's performance displayed impeccable voicing and perfect control of the often highly exposed and rarefied musical material." "...confidently and expertly performed....totally captivating and always interesting from beginning to end."